Beloved #1 New York Times best-selling author Linda Lael Miller pens tales that sing with the soul of the American West. 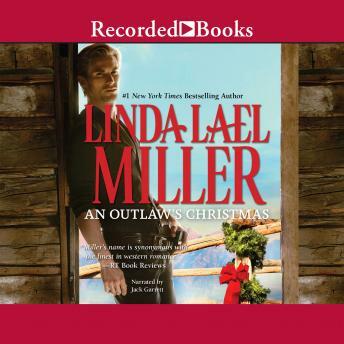 In An Outlaw's Christmas, Sawyer McKettrick leaves the family ranch to become a marshal in Blue River, Texas. En route, he's badly injured during a violent blizzard and ends up in the care of schoolteacher Piper St. James. As the storm rages outside, Sawyer begins to awaken in Piper long-forgotten dreams of finding love and raising a family. The story was very cute. I wish it had been longer.